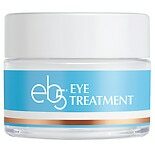 eb5 Eye Treatment Firming, Mo....5 oz. 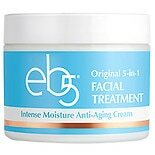 eb5 Facial Treatment Intense ...1.7 oz. 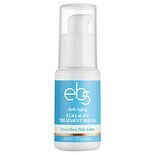 eb5 Original 5-in-1 Facial Tr...4 oz. Renew for More Even Tone. Reveal Brighter, More Radiant Skin. 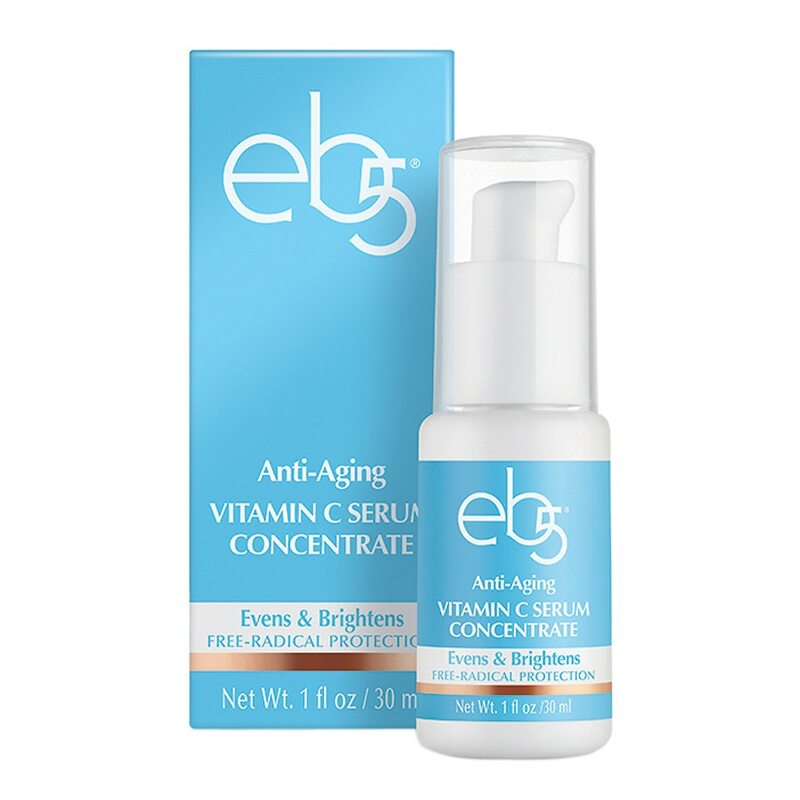 Use this Vitamin C Serum Concentrate both morning and night, applying a small amount and smoothing over dry skin. 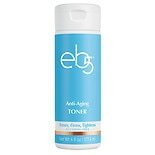 Or mix with eb5 Facial Treatment, or your facial moisturizer, to enhance efficacy of both.